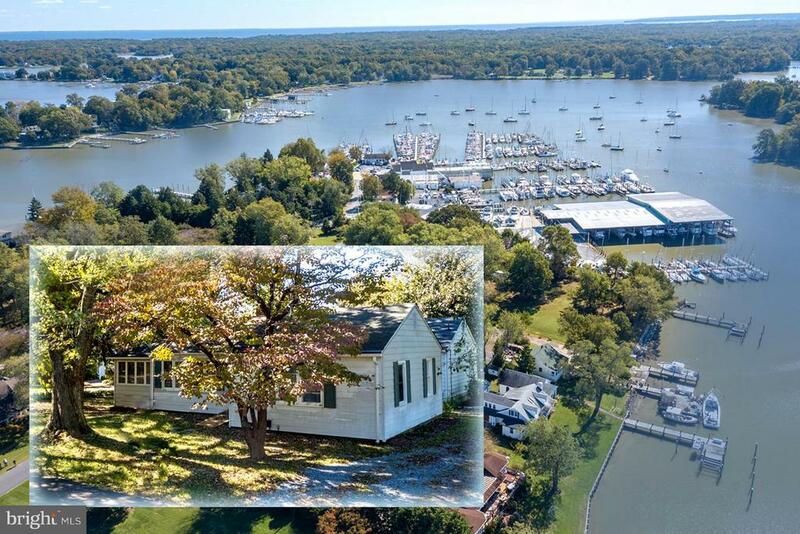 All Galesville homes currently listed for sale in Galesville as of 04/24/2019 are shown below. You can change the search criteria at any time by pressing the 'Change Search' button below. 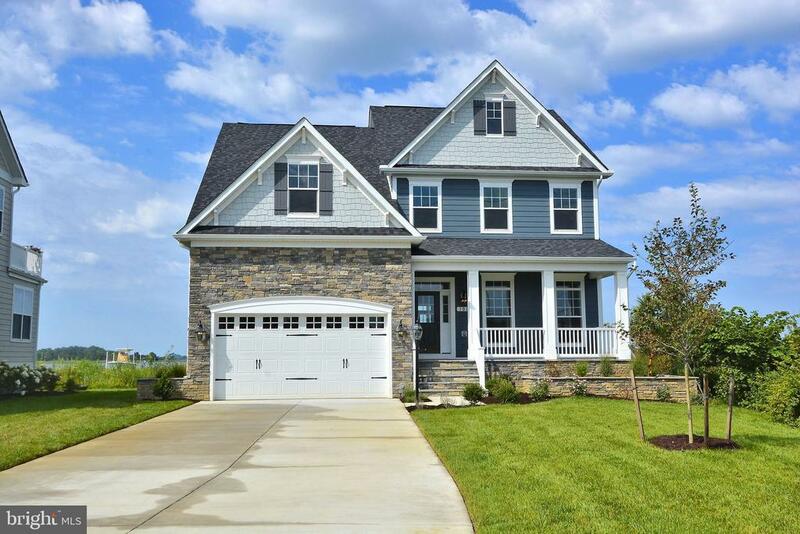 If you have any questions or you would like more information about any Galesville homes for sale or other Galesville real estate, please contact us and one of our knowledgeable Galesville REALTORS® would be pleased to assist you. "THE MARINE BUILDING welcomes you with its'oversize custom mahogany doors with mortise lockset. As you enter you'll be impressed by sweet gum paneling and Portuguese limestone flooring.Arched ceilings with walnut beams evoke a nautical theme.This 19th century masterpiece was brought up to date in 2007 by acclaimed architects Hammond-Wilson along with award winning West River Builders.. They created a space currently used as a multi use building incorporating office space along with two apartments and a small retail space. The materials used include the likes of re purposed cobblestones from the streets of Philadelphia, warm old style woodwork,evidenced by exquisite custom joinery throughout and the best of materials and a level of craftsmanship seldom found in todays' construction. The first level includes an executives office with rich wood paneling, wide plank floors and a fireplace with a granite hearth and surround. Additionally, the first level features a large conference room accessed by 9 light pocket doors. There is a charming porch off the conference room. Perfect for a West River breeze! To complete this level,there is staff office space built in custom desk and shelving.There is also kitchen space and a bath. The ideal owner for this... might be a a professional with a a love of sailing. .There are a multitude of ways this ... could be reconfigured as a combination of residence and workplace. ... With your boat steps away!Or use as an office and rent space and lower your cost of doing business with the perc of being on the water! Please see documents for more extesive information." "First Time on the Market..... This 4 Bedroom, 2 Bath Home is Located on the West River. Large Rear Deck Looking out to your Waterfront. Two Brick Fireplaces and Hardwood Floors Make it Feel Warm and Inviting. Walking Distance to Community Restaurants, and Marina.Come Take a Look Today." "**NEW CONSTRUCTION** Build the home of your dreams on this 3/4 acre WATERFRONT LOT! Ready to build - grading permit in hand. Caruso Homes is ready to build the Seahawk (2-car garage - also includes $30K in upgrades) or a model of your choice that will fit on the lot. Capability up to 3,965 sq. ft. of finished space. 2-story foyer w/hardwood floors. Kitchen with granite & stainless steel appliances open to family room. Owner Suite w/super bath, sitting room & large walk-in closet. 9' ceilings and unfinished basement. Plenty of options/upgrades to choose. Photos of house are for likeness only. If interested in land only see land listing." "Awesome waterfront home located in the heart of Galesville now ready for fun and family! 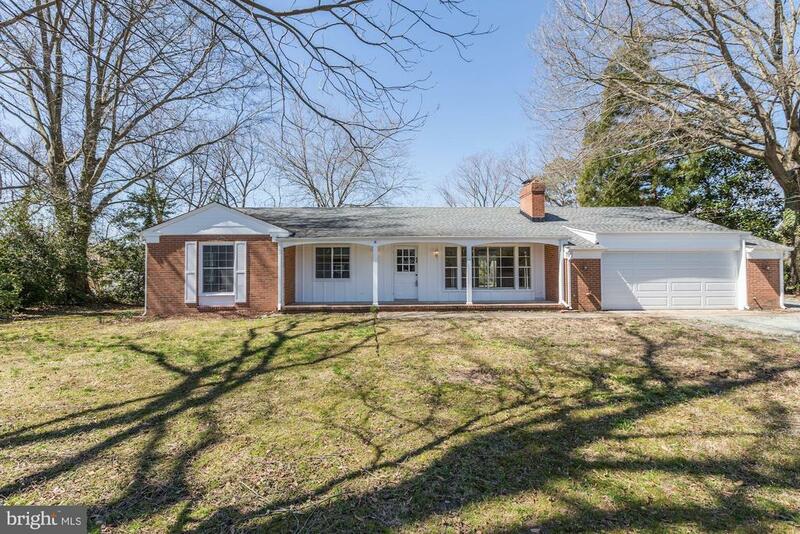 House sits on a private half acre lot overlooking West River and School House creek. Three large boats slips (35~) in a protected cove with 156~ of bulkhead waterfront! 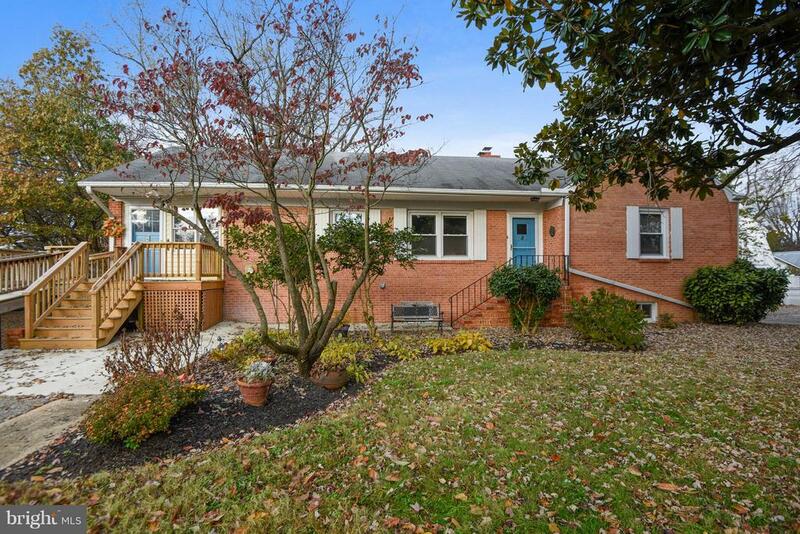 This fully updated home features 3 bedrooms and two full baths. All new roof, heat pump, air conditioner, water heater, floors, windows, bathrooms and white marble counter tops. Living room has masonry fireplace. Family room looks out to covered deck and has access to porch ready for screening. Huge oversized two car garage! Lots of parking even area for trailer, boat or RV! Quite area with Marinas and restaurants just walking distance away!" 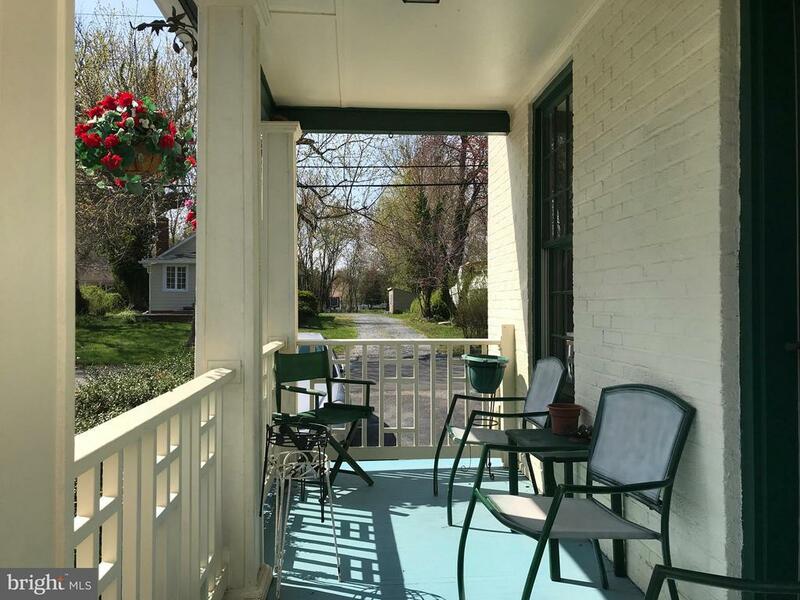 "Great location in historic Galesville. This property has water access with 20' right away to water, built in Onan automatic generator and just a few blocks from the community restaurants community waterfront park , marina , and marina pool to join.Village atmosphere within walking distance of everything. Slow down your tempo and relax in a wonderful rural waterfront atmosphere on the West River"